A dozen toys are finalists for 2017 induction into the Strong’s National Toy Hall of Fame. Only two or three from the list of toys that have surely created life-long memories for so many will take their honored places in the hall this year. 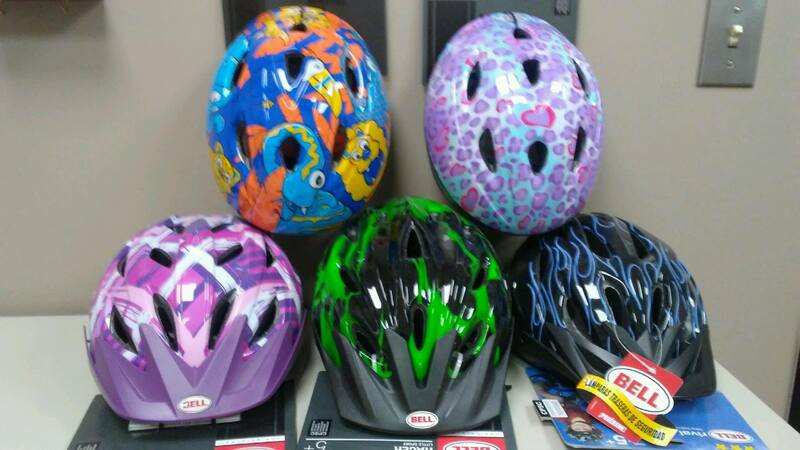 The announcement will be made during the ceremony at The Strong today, November 9th, at 10:30 a.m.
What toys do you think deserve to be inducted? 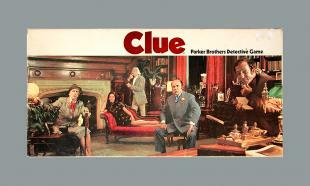 A retired solicitor’s clerk developed Clue during World War II and originally patented it in 1947 under the name “Cluedo.” The game invites players to deduce a solution to the murder of the luckless Mr. Boddy, which occurs under different circumstances in each game. Clue remains one of the best-selling branded board games of all time. 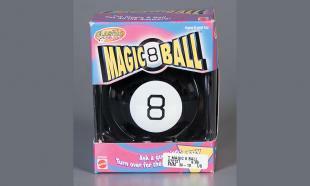 Introduced in 1946, the Magic 8 Ball allows users to flirt harmlessly with fortune-telling. Users pose questions, shake the cue ball, and then read one of 20 answers that float to the surface at the bottom of the ball—ranging from “ask a again later,” “signs point to yes,” to simply, “no.” Millions of Magic 8 Balls have been sold since its introduction more than 70 years ago. 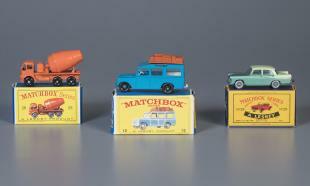 Matchbox Cars debuted in 1952 and sped past competitor toy cars by combining high-quality with low prices. By 1960, Matchbox Cars annually sold more than 100 million units in America and the name “Matchbox” became synonymous with miniature cars. Despite stiff competition from Hot Wheels (brought to market in1968 and inducted into the National Toy Hall of Fame in 2011), Matchbox Cars remain a top-seller for toymaker Mattel. 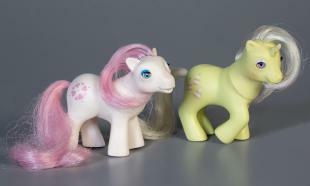 Introduced in the 1980s and reintroduced in 2003, the My Little Pony line of mini-horses encourages children in traditional forms of doll play—fantasy, storytelling, hair grooming, and collecting. The small pastel ponies have come in more than 1,000 varieties, all with elongated tails and manes made to be brushed. 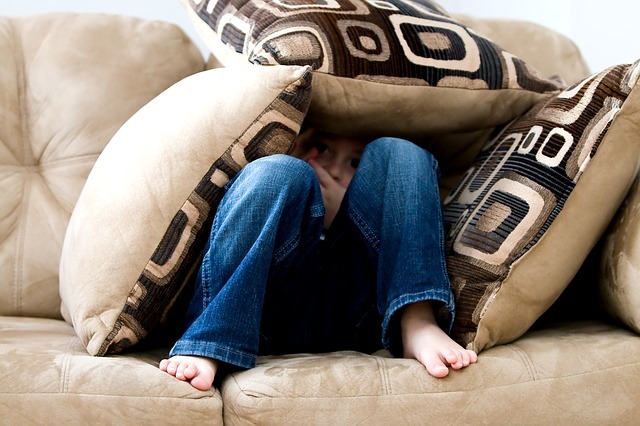 The toys peaked in popularity between 1982 and 1993—even outselling Barbie for several years. Leonardo DaVinci wrote about making flying machines out of parchment as early as the 15th century. 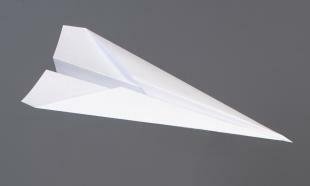 Through the years, the simplicity and play value of the paper airplane has made it an inexpensive playtime fixture. With a simple sheet of paper and some creativity, anyone can produce a toy that takes off with infinite aeronautical possibilities. PEZ emerged first as a breath mint in 1927, but in 1948, the creators turned it into a candy and added a small, mechanical box to dispense the PEZ bricks. The dispensers featured pop-culture characters, making them both a plaything and collectible. 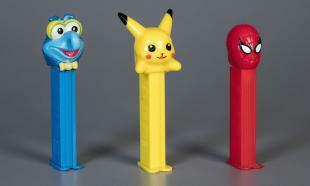 PEZ sells three billion individuals candies each year and keeps about 60 or 70 dispensers in production—such as Batman, Mickey Mouse, and Wonder Woman. 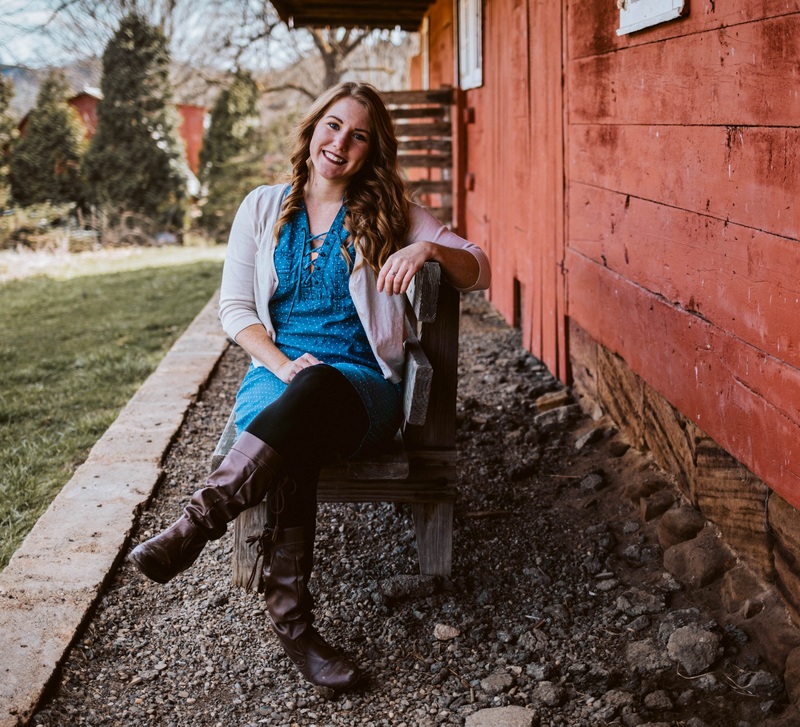 For more than 70 years, play food has fed into children’s imaginative activities, filling the plates at pretend tea parties, providing fodder for social interaction, and acting as supplies for make-believe shopping centers. 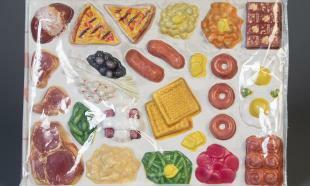 Play food has evolved in materials, design, and realism, but it remains a toy that allows almost endless imaginative possibilities. Based on the French game Le Conquete du Monde, Risk translates the hobby of wargaming with miniature figures into a mass-produced war and strategy board game. 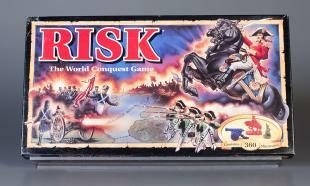 First published in the United States in 1959, Risk challenges players to control armies and conquer the world. The game’s innovative mechanics ignited renewed interest in strategy games in the 1970s and continues to influence the board game industry. 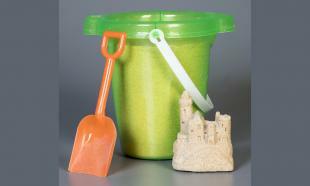 Sand provides for endless play opportunities—pouring, scooping, sieving, raking in its dry form and molding, shaping, and building when wet. 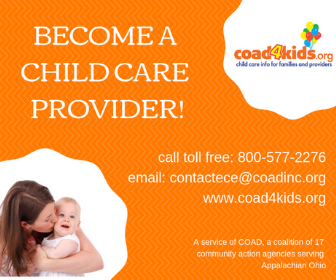 It also offers opportunities for tactile, physical, cooperative, and creative play. Historians believe that even the earliest humans played in the sand, and as early as the 1800s, records document widespread play with sand, including the building of sandcastles and other sculptures. 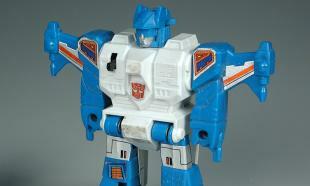 Hasbro, Inc. introduced Transformers, a toy line of action figures that change their shapes, in the mid-1980s. They marketed Transformers with an elaborate back story supported by a Marvel comic book series, a cartoon television series, animated movies, electronic games, consumer goods, and even its own cereal. A continuing series of blockbuster films (with the latest installment released in June 2017) has kept Transformers in the public eye. 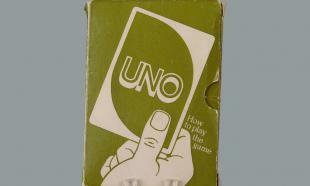 Created in 1971, Uno (Spanish and Italian for “one”) belongs to the shedding family of card games in which players seek to dispose of the cards in their hands. Its fixed rule system makes it easy to learn and quick to play. Creative branding and themed variations—such as Elvis Uno, Disney Princess Uno, and Dr. Who Uno—has helped the game to sell steadily for more than four decades. Since 1953, many children have started their baseball careers swinging at a Wiffle Ball, a perforated plastic orb designed for play among a few friends in the small backyards surrounded by the breakable windows of suburban America. 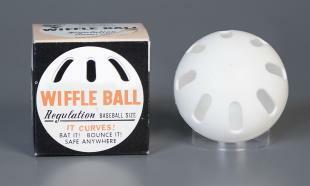 Wiffle Ball’s inventors determined that a ball with eight oblong slots cut into one hemisphere worked best at grabbing the air and diverting the trajectory. Pitchers then could easily throw curves, sliders, or even difficult knuckle balls. Images and descriptions courtesy of http://www.toyhalloffame.org.